The countdown to my annual Bead Cruise has begun. I'm still accepting sponsors for our 2012 sailing. 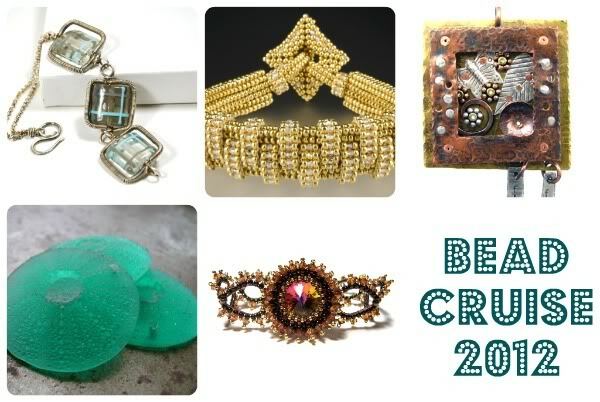 If you own an online bead shop or offer a product that beaders would love, email to find out how you can be featured in this year's Bead Cruise Program. Last year's program can be viewed, downloaded and printed from Issuu, click here. 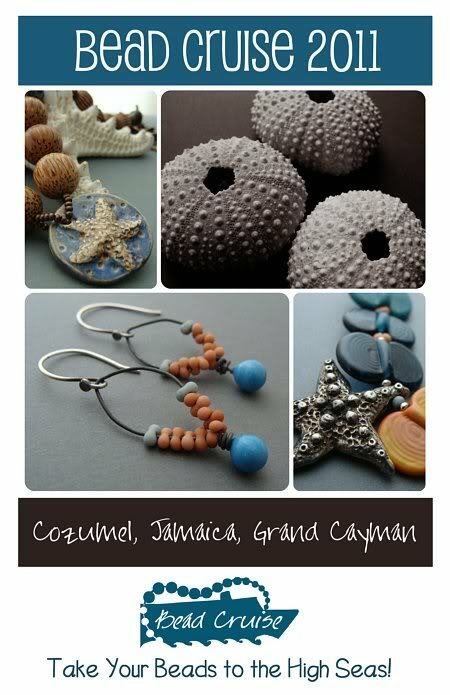 The program includes free projects and resources for beads, supplies and classes. Thanks to all our 2011 sponsors. If you are in need of beads, I highly recommend checking out their sites. For more information on how to become a sponsor email me for details.